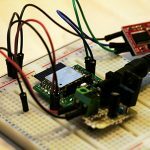 In this tutorial, we will write Arduino program to ESP-WROOM-02 so we can use the wifi module as an Arduino MCU. 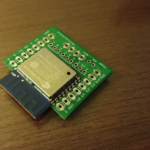 From this time on, we will be using ESP-WROOM-02 development board which we can easily try ESP – WROOM – 02 we introduced in the previous installment. 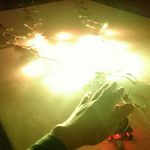 LED (3 mm green) 1,2,3,etc. 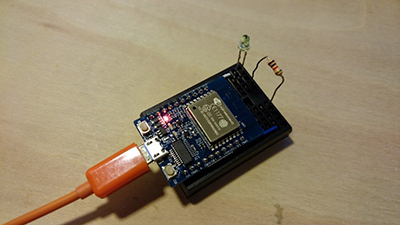 To use ESP-WROOM-02 as Arduino, you need to add the ESP-WROOM-02 board to Arduino IDE. 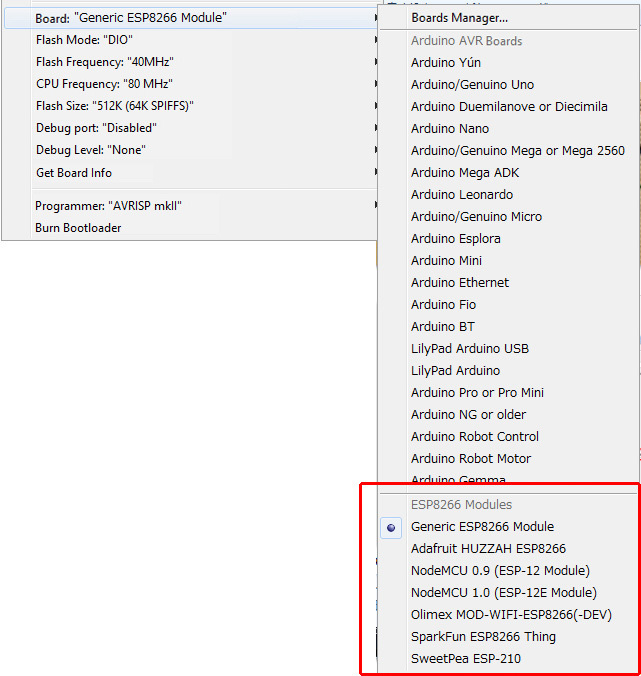 Follow the steps below to add ESP-WROOM-02 to Arduino. 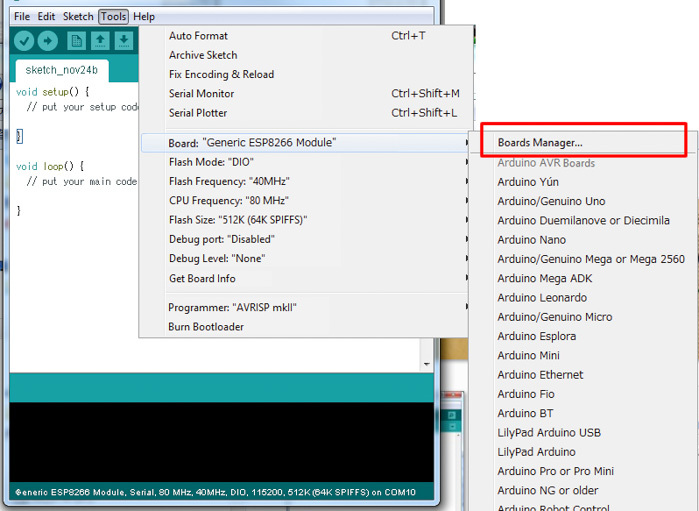 This is an administration manager function that you can use to easily add new boards to Arduino by entering the URL describing the board information. 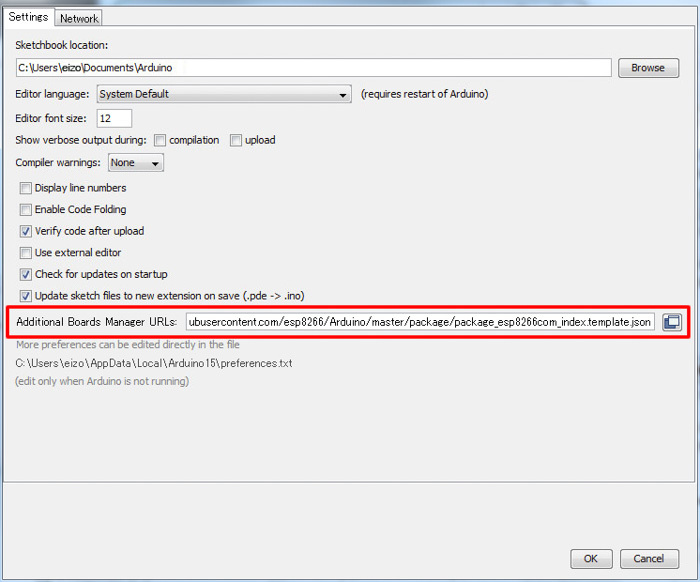 After entering the URL, click “OK” at the bottom right corner of the “Preferences” screen and close it. Next, select “Tools” → “Board” → “Boards Manager”. 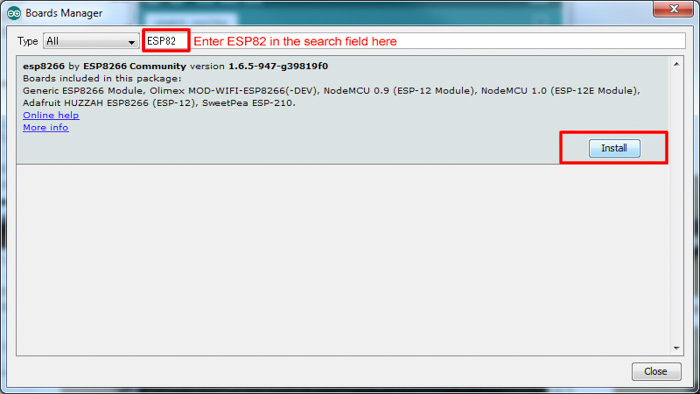 Once the board manager screen is displayed, enter “ESP 82” in the search field. It will be displayed as ESP8266. Since this ESP8266 is a board corresponding to ESP-WROOM-02, press “Install” to add a board. 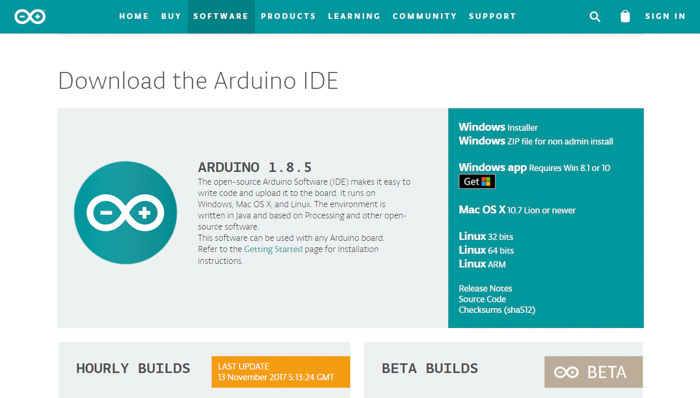 After the installation is completed, restart Arduino, and open “Tools” → “Board” once again. 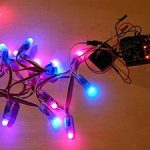 If you see a set of boards related to ESP8266 added, then it’s done! 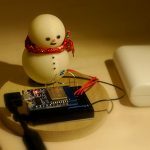 Now that the preparation is complete, let’s write an Arduino program!